So I'm doing a quick post of leaked Daemon pictures coming out next month. 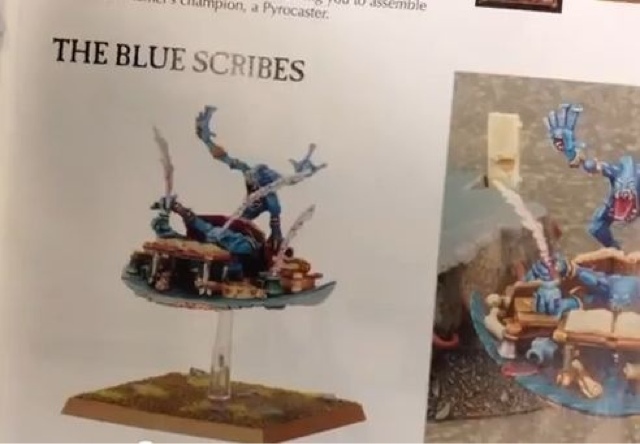 Some decent models and can't wait for them or the new rules/stats. 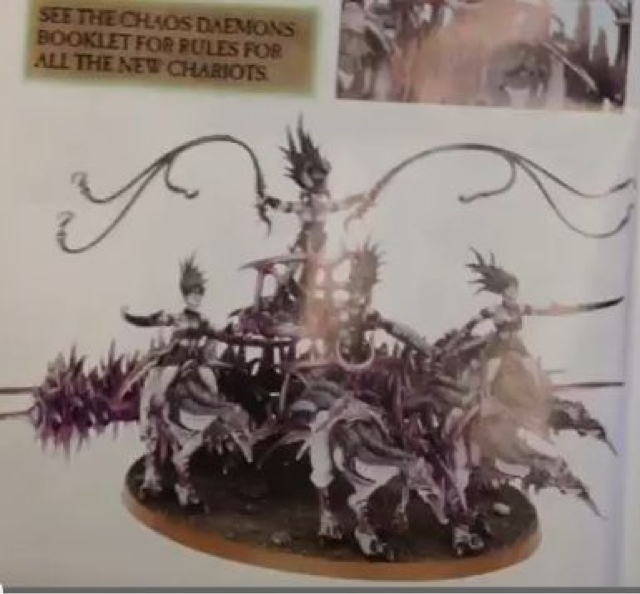 The flamers & chariot look sweet... I think Papa Nurgle got the short end of the stick here. 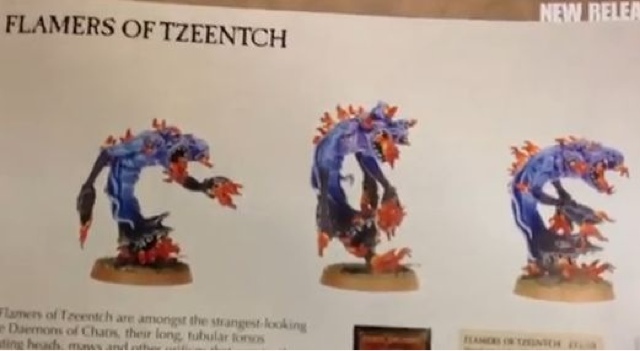 Uhhh what about Khorne? Didn't get anything at all! 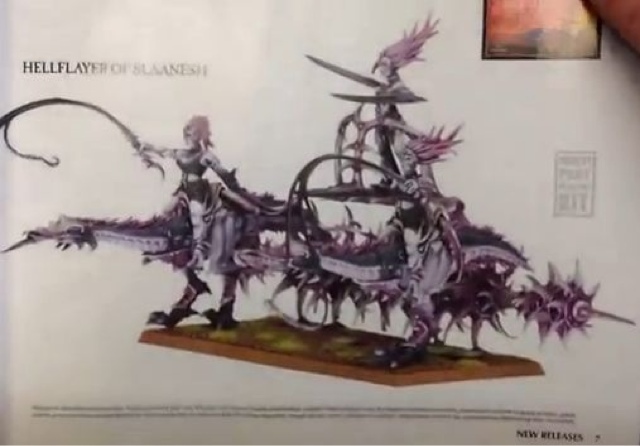 What is Khorne actually missing? The chariot is the only thing that comes to mind. Daemons, Marines & FW are all pretty Khorned up already.